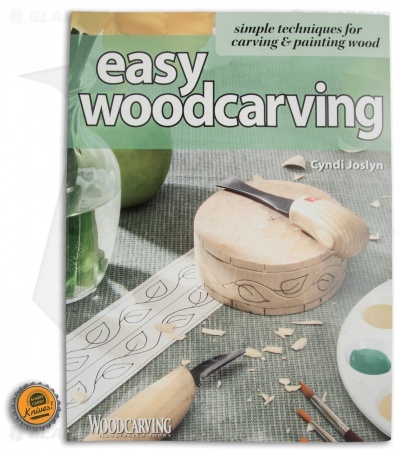 If you have always wanted to learn how to carve, Easy Woodcarving is the book for you. 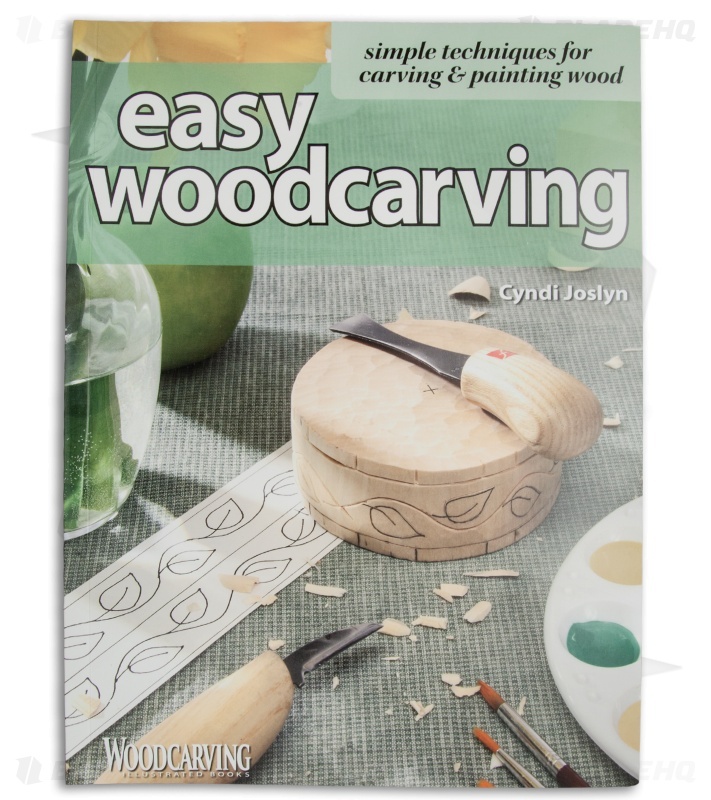 With clear, step-by-step guidance, author (and professional woodcarver) Cyndi Joslyn will provide everything you need to know to get started. You'll learn the basics of carving through a series of skill-building exercises, accompanied by hundreds of color photos, which will have you creating original folk art projects in no time.